It’s incredibly important to get your business involved in local SEO, but businesses should not stop at just one search engine or one local listing service. 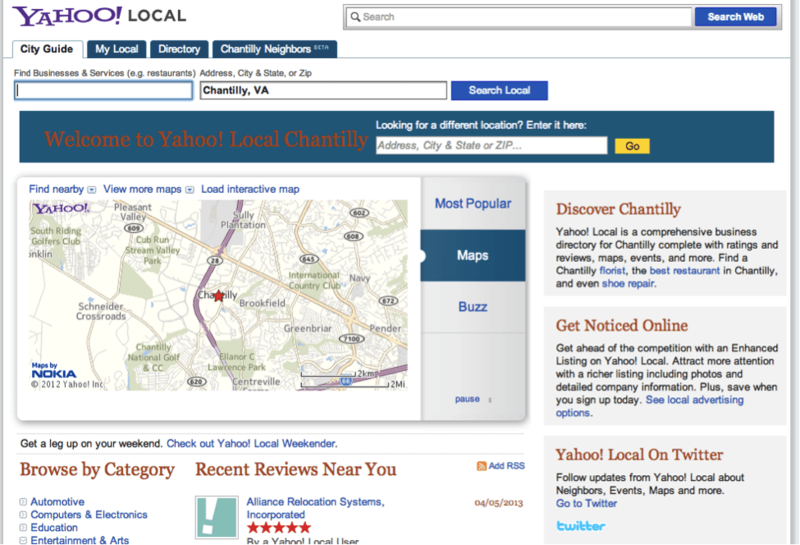 If you’re a business owner, creating a presence on all of the different local outlets including Yahoo Local, Bing Local Listings, Yelp, and Google+ Local will only help you gain visibility. However, you have to make sure that you stay organized and are able to manage all of your different accounts. 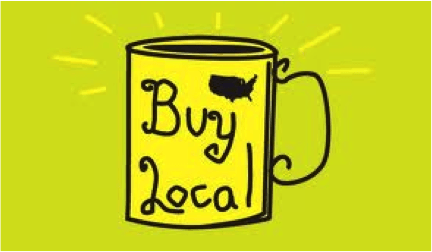 It can be tough to make this happen and understand the differences between the different local options (not to mention how to get started), but once you get the hang of all the differences you will find it easy to differentiate and make the most of your local online authority. 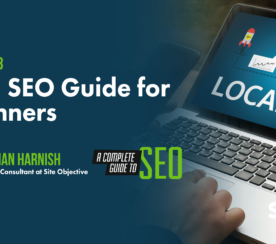 Being able to keep track of all the different local SEO options not only helps you stay organized, but it can help some businesses determine where they should put their primary focus. How to Get Started. You can get started by visiting this link and either unlocking your business or adding a new business. 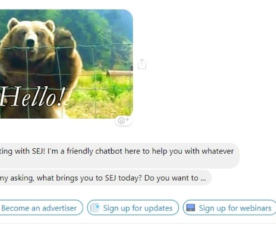 You will then be taken to different screens that ask you to fill in basic information about your business (hours of operation, address, contact information, etc.) and then wait for authorization by the site. Benefits. Yelp is the most beneficial when it comes to the restaurant industry, but other companies are also benefiting from its popularity. Yelp actually serves as its own social network and works well when it comes to making connections and finding businesses through those connections, so the benefits here are endless. Optimization. 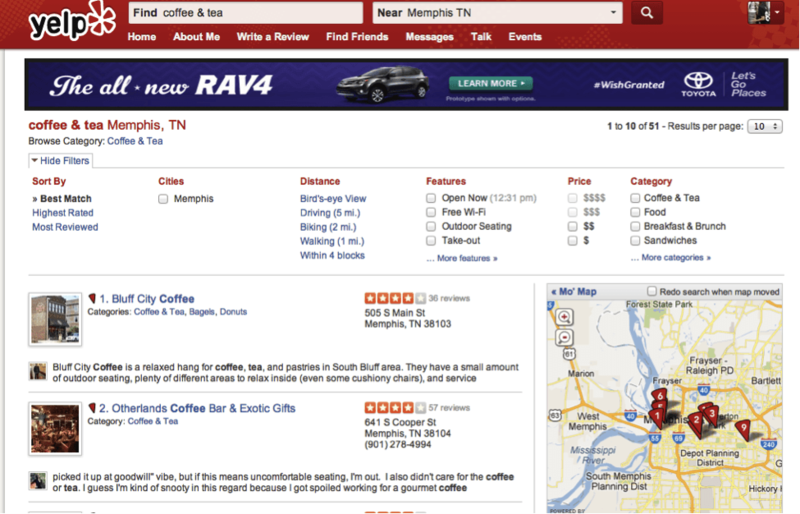 Every local listing is about reviews, but Yelp is really about reviews. The best way to optimize your listing is to respond to reviews and try and encourage reviews by pushing for check-ins, including the link on your website, etc. You can also offer special deals on your Yelp listing to help foster reviews and visits. You can learn more in detail here. How to Get Started. You can visit this link and then choose from one of the following categories: local business or place; product or brand; company, institution, or organization; arts, entertainment, or sports; or other. Each will have it’s own specific questions to create you the best listing possible. Claim your listing if it already exists or create something new with your basic information. Benefits. 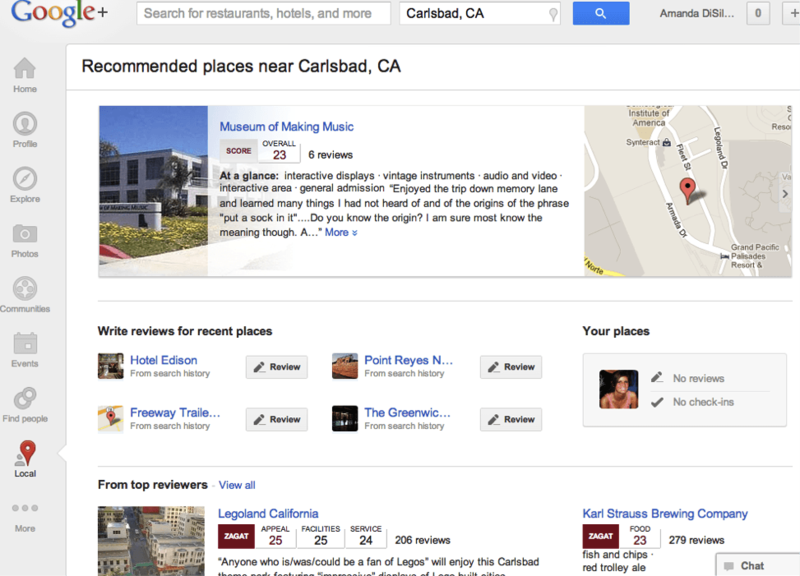 Some Google+ local information such as a ZAGAT score will actually appear in search results on a SERP. The reviews here are more than just 5 stars and comments. While you can still comment, Google+ gives you the option of rating certain aspects of a business (usually restaurants) such as appeal, facilities, and service. Optimization. Become an active member on Google+ in general and start putting customers or those in your audience in your Google+ circles to help build visibility. This will not only help your local listing, but your overall Google+ brand. I also recommend checking out their “Getting Started Guide” to help you get into more advanced optimization. Options. You have the choice of a basic listing which includes your basic contact information, one photo, and descriptions of your products/services or an enhanced listing with will give you a tagline, up to 10 photos, and a detailed business description. Enhanced listings are $9.95 per month. How to Get Started. Visit this link and click “sign up.” Once you click this big yellow button, you will need to sign in with either your Yahoo ID, Facebook account, or Google account. Answer the basic information for the account (your name and information bout your company such as address and content information) and then answer more specific information such as your hours of operation. Hit “Verify” and wait for your page to be verified by officials in a few days, and you’re set to go! It’s as easy as that. Extra Tip: The new Facebook Graph Search is putting a focus on searching for local businesses in relation to friend preferences, location, etc., so it’s important to begin gaining a presence on Facebook as a part of your new local strategy. Which local services do you like best? 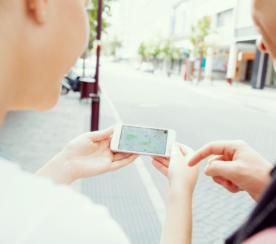 Have you found that being active and optimizing your presence on all of these sites has helped improve your overall local strategy? Let us know your story and tell us your thoughts in the comments below.